Everybody makes a mess, right? Humans, excluding kids, do it in the right place. But pets are not always like that. Your cat might choose to pee on the mattress instead of the easily noticeable litter box. And dogs are guilty of the same crime. 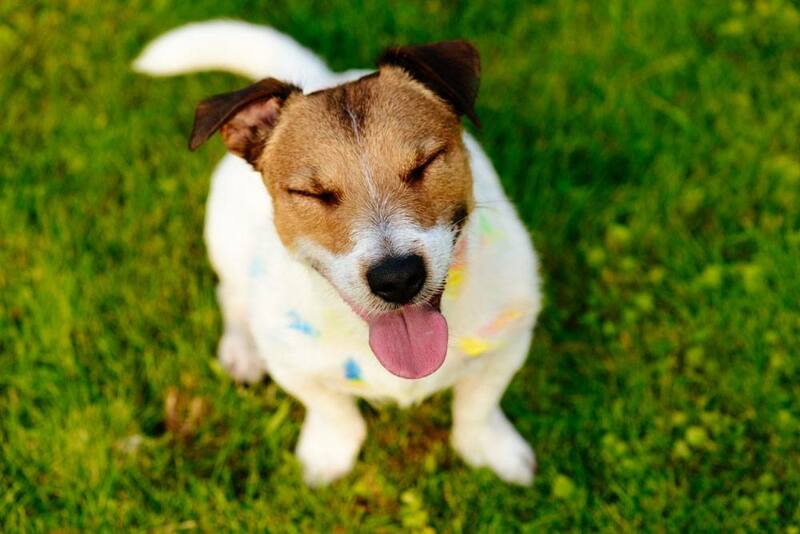 So here are 13 ways to clean up every annoying pet mess! Poop or pee; there’s the perfect solution to both the problems. If the shedding mess is minimal, you can wear a damp glove, the rubber kind, to get rid of all the hair quickly. But a larger mess requires you to use the vacuum. And the best one for the job is the BISSELL ﻿1547 vacuum cleaner. Pee accidents are a part of having a pet, aren’t they? And here’s what you can do to get rid of pee stains. Add 1/8 teaspoon of dish soap to a cup of water. Then use a clean cloth dipped in the solution to blot out the mess. In the end, dab the area with a little bit of white vinegar mixed with water. Also, to deal with tile stains, prepare a paste that contains water and baking soda. Then rub it on the affected spots. Pets with couch privileges end up making the couch smell like a dog park. At such times, you can sprinkle some baking soda over the cushions. Let the powder sit on them for about 15 minutes before vacuuming or wiping it up. Another useful product that you can use is Febreze Fabric Refresher. It is considered to be one of the best pet odor eliminators on the market. Sometimes you don’t know where the stink is coming from, right? Pets are sly creatures. This means they might not always make a mess in your presence. So how do you detect that hidden smell? The answer is quite simple. 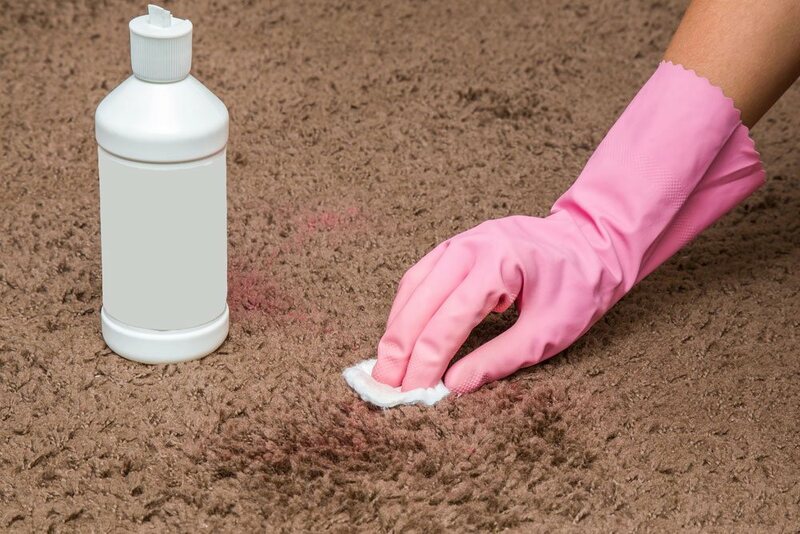 Shine a dark or black light on the carpet or couch to seek and clean it out. Freshening your pet between baths is necessary if you want to know how to keep house clean and beautiful. This way your dog or cat also doesn’t look like a mess. Bathing is not an option here because you can’t bathe your pet on a daily basis. Instead, what you can do is spritz him or her using a solution of water and some ACV (apple cider vinegar). But while doing so, please make sure that you avoid the eyes. After that, you can also sprinkle some baking soda on the body to absorb any lingering odors. 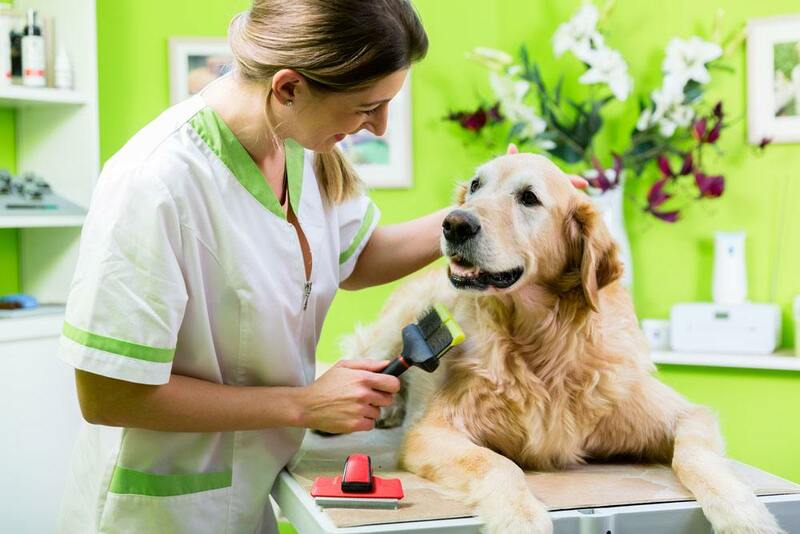 Lastly, use a brush to get the powder off your pet’s body. Done with 5 out of 13 easy ways to clean up every annoying pet mess. Much more to go! Having a litter box for your cat does sound like a fantastic idea, doesn’t it? Well, it is an excellent option for owners who have even a single cat. But the litter box can be a nuisance in itself. Litter boxes tend to smell if you don’t change the litter as often as you should. So the best way to prevent something like this from taking place is to tuck the box away. You can put it in a cabinet. This way the smell doesn’t spread and stink up your entire home. But please make sure that you cut a sufficiently large entry hole in the cabinet’s backside. Scrubbing paw prints is not the ideal solution. As soon as you spot them, wait for the mud or wet dirt to dry. By doing so, you’re making the vacuuming process easier and more efficient. In the end, just blot out the remains using warm water mixed with any dish liquid. (Feline paw care tips). Just like detecting hidden smells, getting rid of old stains is also hard. But you can make the process easier by using an enzyme digester. Mix the solution with a little bit of vinegar and water. Then pour some on the stain and let it sit for at least four hours. 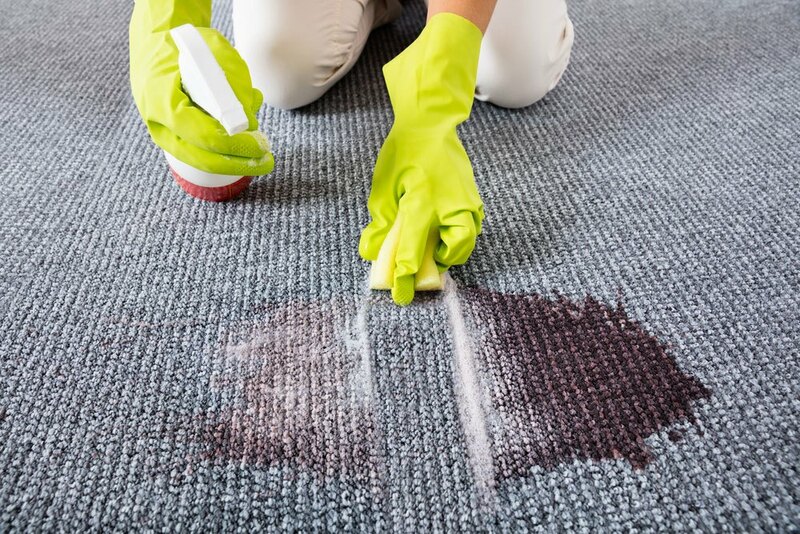 This particular method helps in eliminating the old stain. But there might be times where you will have to apply the digester twice to achieve the desired results. 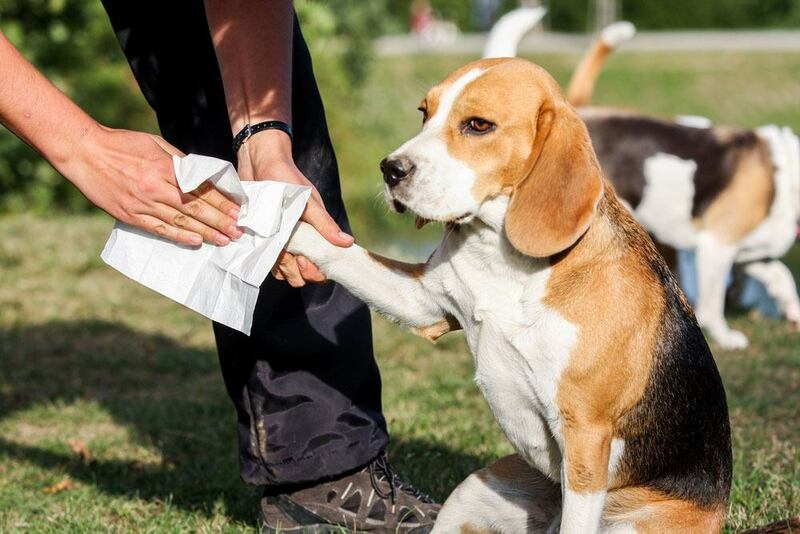 Learning how to clean poop stains is not only important but necessary if you have pets. It’s as essential as figuring out how to buy a good gun gr﻿﻿eas﻿﻿e if you’re a gun enthusiast. But getting rid of such an icky mess is not an easy task. I’m sure all pet owners can relate to this! Add a tablespoon of white vinegar and a tablespoon of dish detergent to a cup or two of water. Use the mixture to blot out all the poop stains until they disappear. If that doesn’t help, you can use some hydrogen peroxide mixed with ammonia as well. Just a few drops should do the trick. Don’t forget to add a little bit of water too as it helps with the dabbing process. We all know how incredibly helpful chew toys are when it comes to distracting your pet, don’t we? For example, gnawing at the table legs is what your dog does best. So at such times, a chew toy can go a long way in keeping him or her from doing that. But at the same time, chew toys, especially chew bones, leave stains on the carpet and fabric. So the next time you’re at your local pet store buying a chew toy, opt for a light-colored one. Also, make it a point to give it to your dog or cat in the un-carpeted regions of your home. Now we’re done with 10 out of 13 easy ways to clean up every annoying pet mess. Only three more to go! What do you do when your clothes are covered with pet hair? You put them for a wash, don’t you? Now that’s not a bad idea, but it requires more effort on your part. What I’m trying to tell you is that all the pet hair on your clothes tends to collect in your washer. And this might lead to the machine not functioning efficiently. So cleaning up pet hair is also necessary and dustbuster for pet hair is recommended. You can vacuum the machine’s drum once it becomes dry. Do this with the help of a soft brush as it makes cleaning out its drain pump filter easier. This is the most unusual out of the 13 easy ways to clean up every annoying pet mess. And that’s because many pet owners don’t realize that pet hair accumulates in the washer too. You don’t always have to purchase pet odor or stain eliminators. You can even prepare one with essential items at home. The best solution so far is called the citrus-enzyme cleaner. You need some orange peels, one and a half cups of lemon peels, and seven tbsp. of brown sugar. And lastly, a container filled with water. But how to prepare the cleaner? Add the sugar and both fruit peels to the bottle before filling it with water. Then screw on its cap in a tight manner and shake the ingredients well. Please make sure that the container doesn’t explode because of the build-up. Now you can use this particular citrus solution to get rid of urine odor and stains. 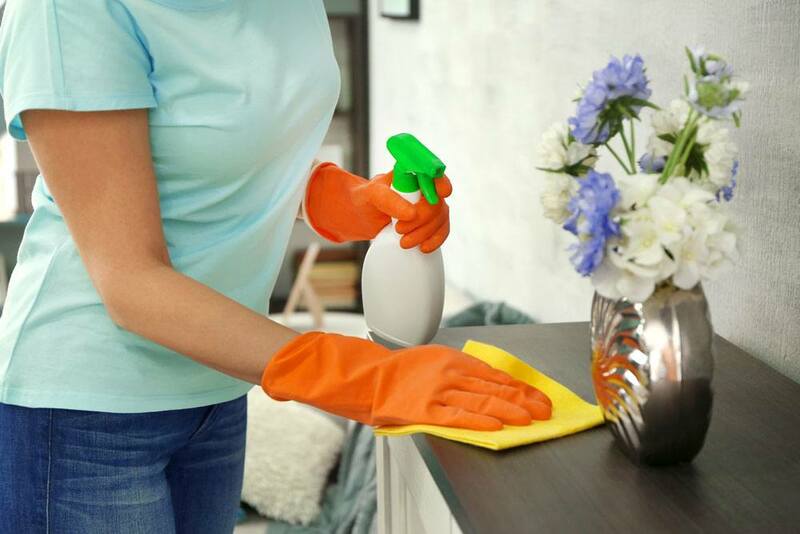 It is considered to be quite effective at cleaning the mess thoroughly. No wonder it’s one of the best house cleaning secrets for pet owners! 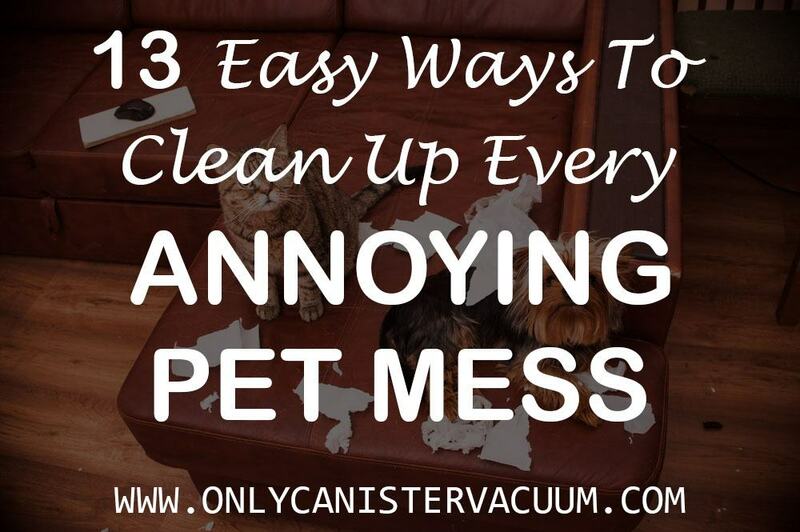 This brings us to the last method out of the 13 easy ways to clean up every annoying pet mess. Your pet vomiting might not be an everyday occurrence, but it does come up once in a while, doesn’t it? And washing off vomit is even more challenging as it has an extremely acidic nature. 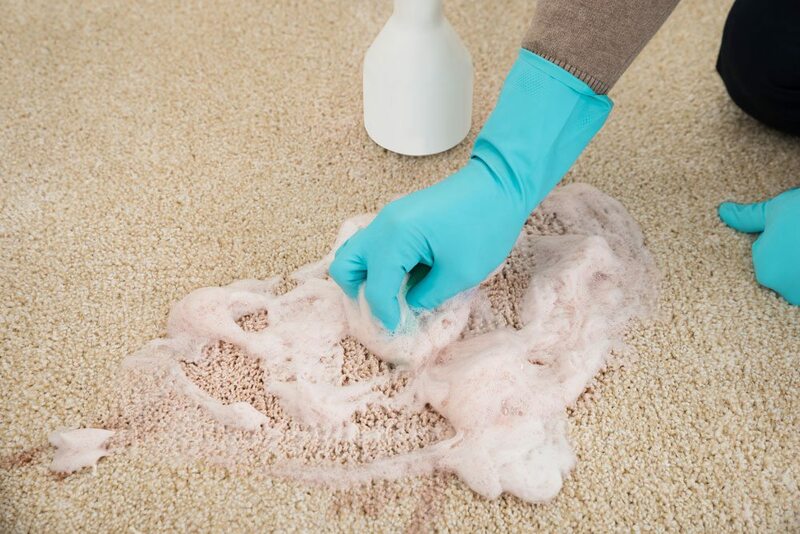 If you don’t clean it up quickly and well, be ready to notice a color change on the floor or carpet. The most efficient way of getting rid of vomit is by using a rug detergent. After the mess has been eliminated, you can rinse the area with the help of hot water. So these are the 13 easy ways to clean up every annoying pet mess. I hope you found them useful! As a pet owner, you have to clean poop or pee no matter how hard you try to avoid it. Cats and dogs are loving, loyal creatures but that doesn’t mean they won’t make a mess once in a while. 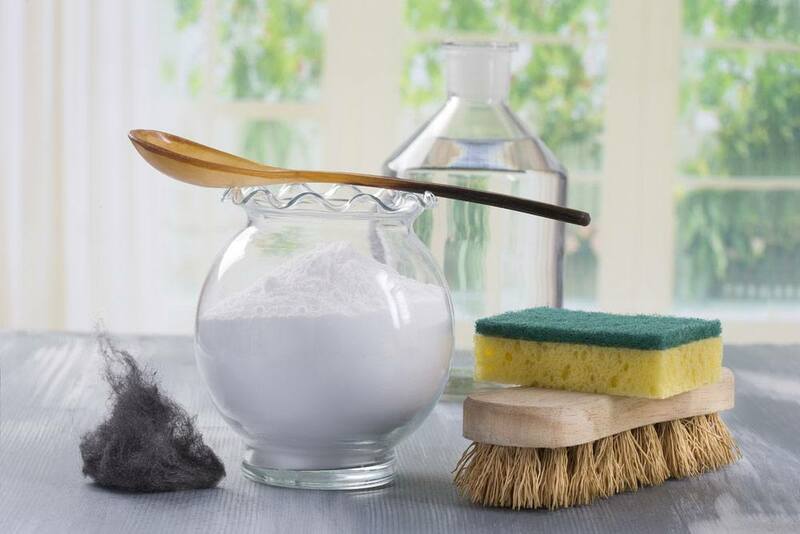 So it’s best to learn how to keep your house clean and free of bad odor or stains. Also, please make sure that you indulge in pet grooming regularly. 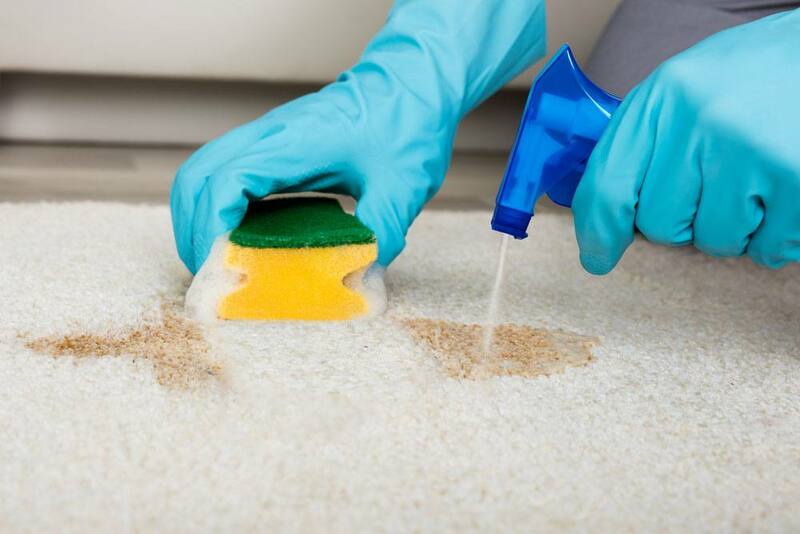 This goes a long way in avoiding situations where you have to clean your couch or carpet. But nobody can avoid pet accidents, maybe not even your pet. How many times do you deal with something like this? You can share your frustrating yet funny stories with us here. And if you have any other helpful tips to offer, then don’t forget to drop them in the comments section below. Thank you for taking out time to read the article. It means a lot to your pet, I’m sure!